Will the 5:2 diet work for me? 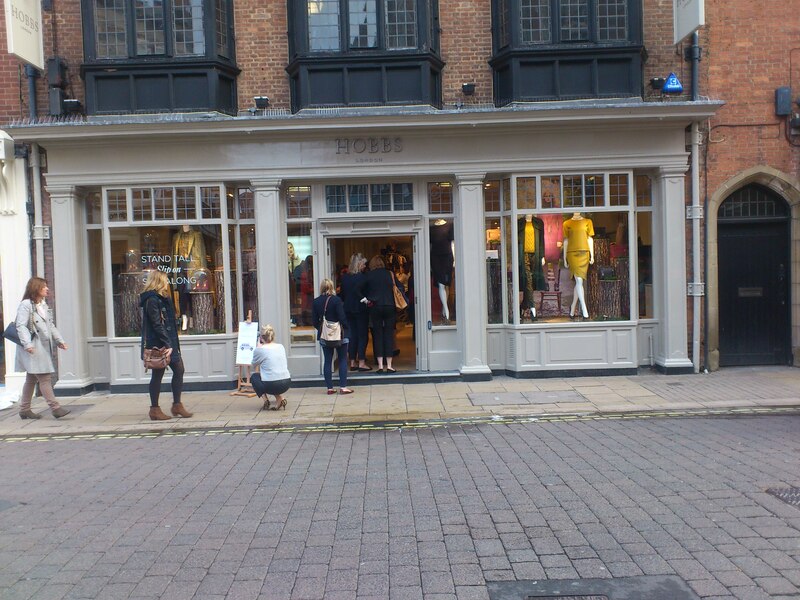 My ‘Adventure day to York’ for the Hobbs store re launch. I haven’t found time to write about it before but I felt it was quite an adventure I embarked on a couple of weeks ago. All my excersions have been with friends or family members and never go far afield alone and to set off on a trip to York all by myself was quite out of character for me. 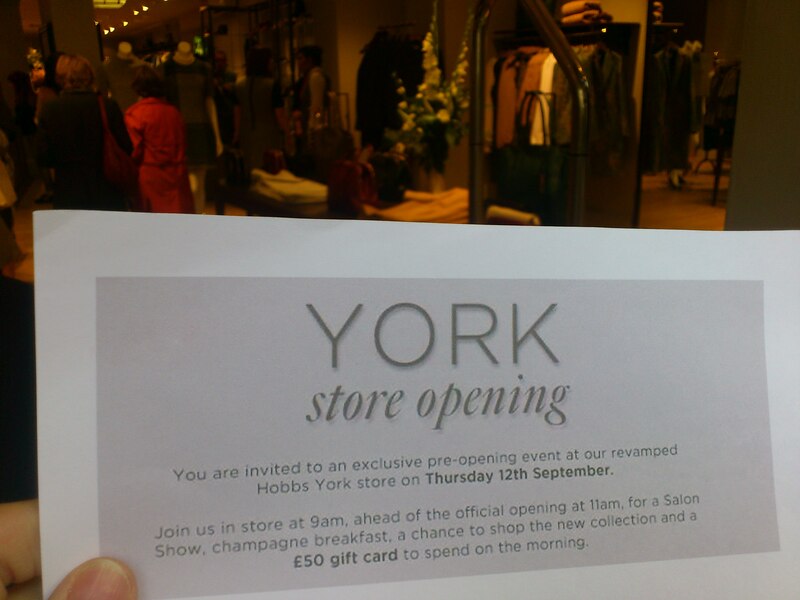 Out of the blue I had received an invitation to the store opening of the re vamped Hobbs store in York. I emailed back saying I was pleased to receive the invitation but curious to find out how/why I had received it. The answer from Kayleigh-Ann who is the Marketing and PR Coordinator for Hobbs. Co.Uk was that they are increasingly reaching out to bloggers and so being a blogger I had received the invitation. This didn’t really tell me how she had come across my blog but it sounded as if it would be something different for me to do on a Wednesday morning so after umming and arring whether I needed to spend the £20+ train fare and, either car parking at the station or as I decided taxi fare to Dewsbury railway station, I decided to go. I took a photo of the google map of the store position in relation to the Railway Station in York so I knew where I was aiming for and set off out of the house at 7.15am on Wednesday 12th September on an adventure! 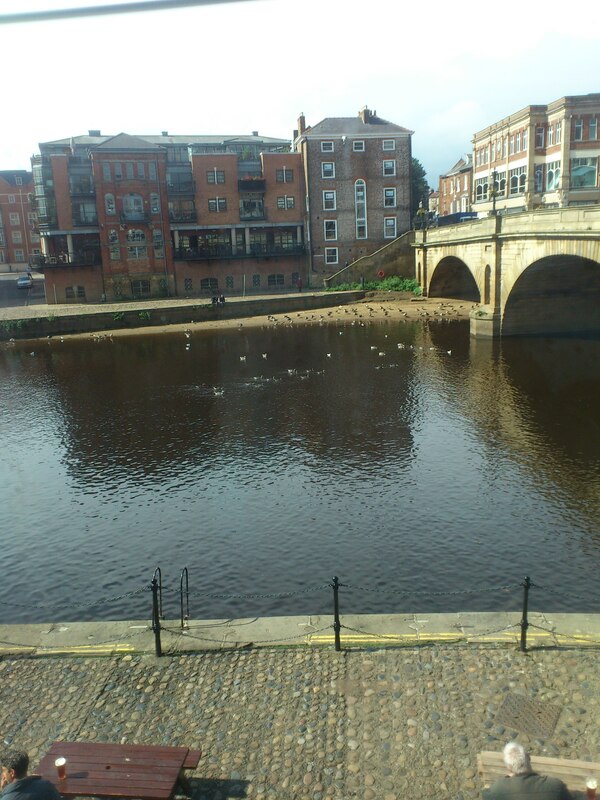 It was a beautiful sunny morning and I arrived in York at 8.40. 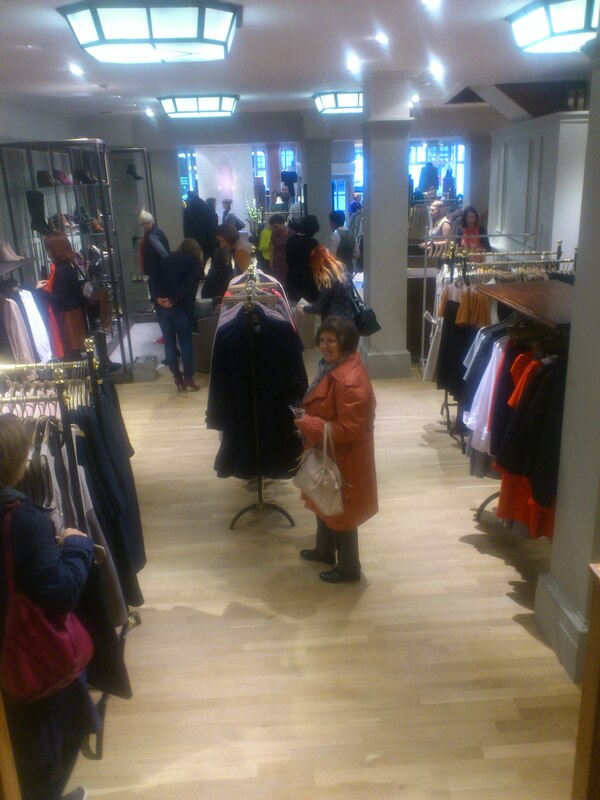 The Hobbs store is situated on Davygate and I found it easily by 9.00am. Trayfuls of food and drinks were waiting for us and I was quite ready to eat the nibbles on offer after my early start. There were croissants with ham and cheese, blinis with smoked salmon and caviaar, cocktail sticks with fruit selections, Danish pastries, and Champagne. 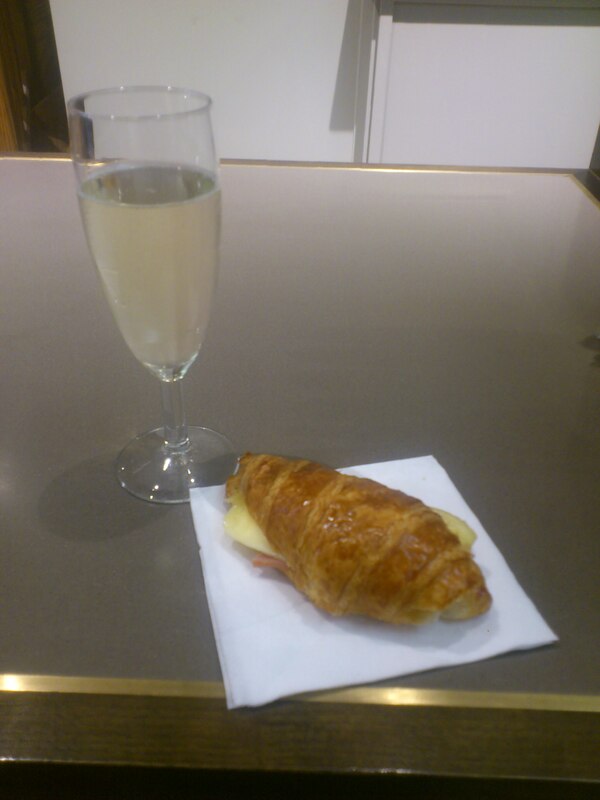 And so it was that on that particular Wednesday morning, I was drinking Champagne at just after 9 o clock in the morning! After being up before 6am (to wash my hair etc) to look presentable for my day out it felt as if I’d been up hours so I certainly didn’t feel bad about trying all the varieties of food on offer. 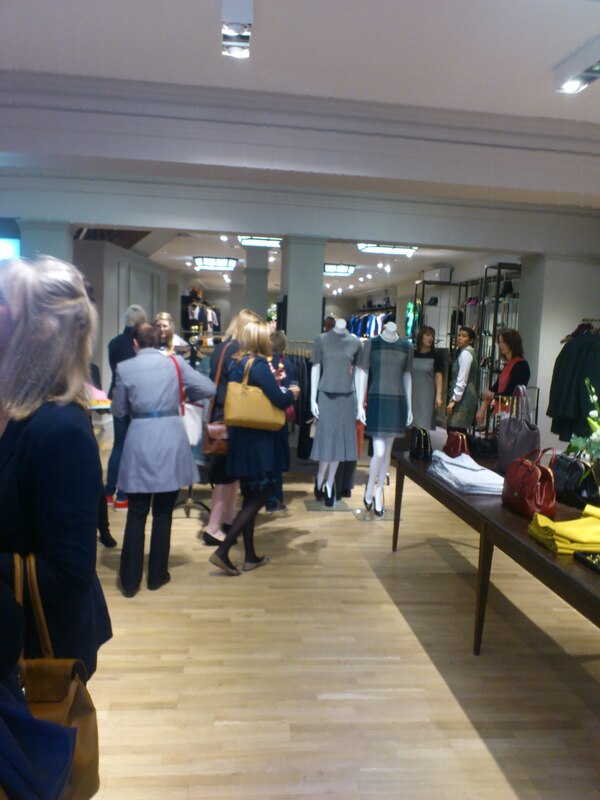 The staff, dressed beautifully in ‘just in’ outfits were extremely pleasant and helpful as I chatted to them. One of them gazed around the store and said “Isn’t it lovely? It was certainly smart. I wouldn’t have called it lovely but as she knew it before the revamp it obviously was a big improvement. The large mirrors on the wall helped to give the optical illusion of space. To be quite honest I didn’t know what the store would be like and it was smaller than I had expected. I should have researched. I think I was expecting a department store and it wasn’t. All the invited guests of the morning received a £50 gift card and try as I may there was nothing I found to spend mine on. Before I left home, I had thought perhaps if there was nothing suitable to buy, I could buy underwear but the store didn’t sell such things but sold ladies clothes, shoes and handbags. There were packs of three pairs of socks for £24 but I didn’t want socks. The clothes on the rails were in the range of 10-16 so sadly being size 18 I was too fat! I was told however that if I looked online, some items were also in size 18 but none were on the rails in the store. I did however try on a variety of tops in the largest size, 16 and noticed that although they were tighter than I like to wear, the clothes as all ‘high quality’ goods usually are, have a generous sizing and were not far too small for me but not what I wanted. The saying goes, if you need to ask the price you can’t afford it and as I looked at a few beautiful handbags, the price were not on show. I opening the bags and found the tickets. The bags were indeed beautiful but the ones I liked were in the region of £249. 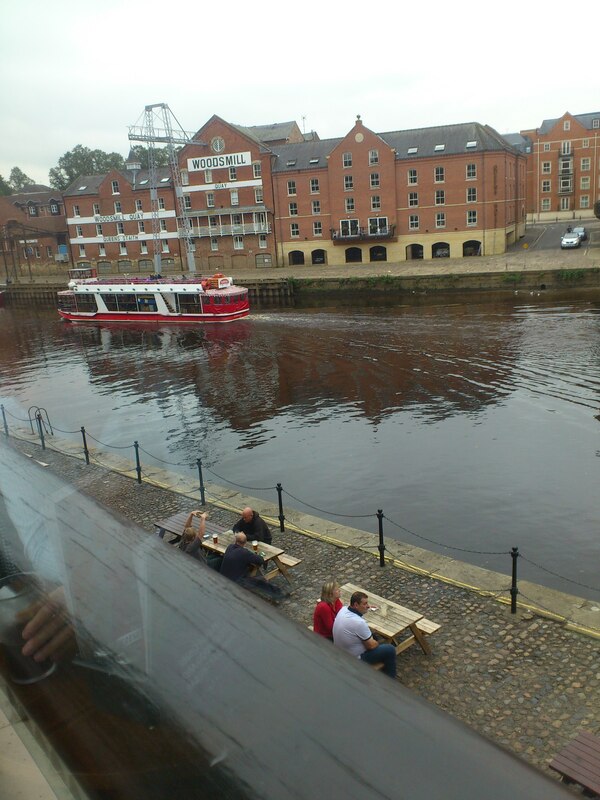 And so it was on Wednesday 12th September, I caught a glimpse of how the other half live. I can say though that the clothes were high quality and well made, the staff were friendly and helpful and the Champagne was good! When I left the store I toyed with the idea of hanging around and queueing outside, as the first 30 customers when the store opening at 11am were to receive a pair of shoes. I would have liked that. I didn’t stay. I continued on, looking round a few shops. 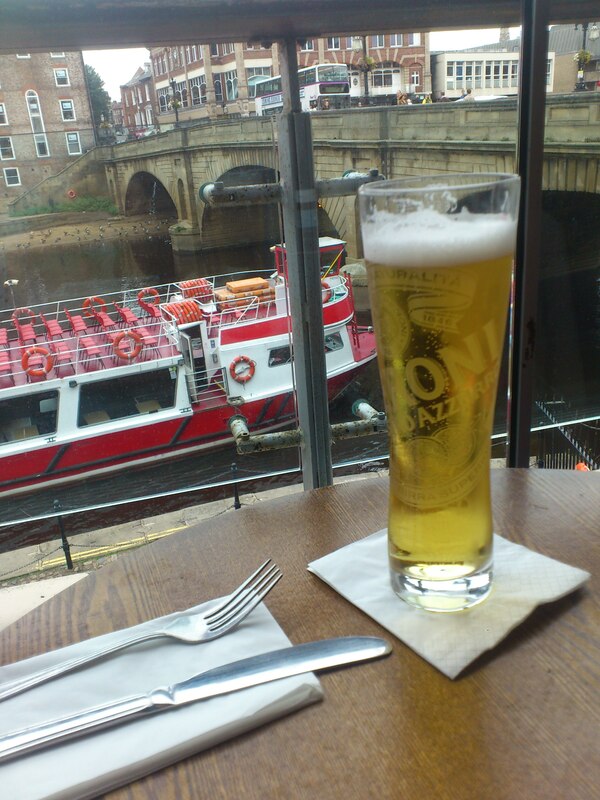 Lunch time arrived and I bought chilli, rice, tortilla chips and a pint of lager in the ‘Slug and lettuce’ so I could sit by the window overlooking the river. I enjoyed it. The day was a success… bring on more adventures please.